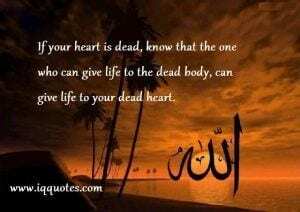 Islamic Quotes About Life. Life is a tough nut to crack and surviving it without having moral support is an impossible thing to do. 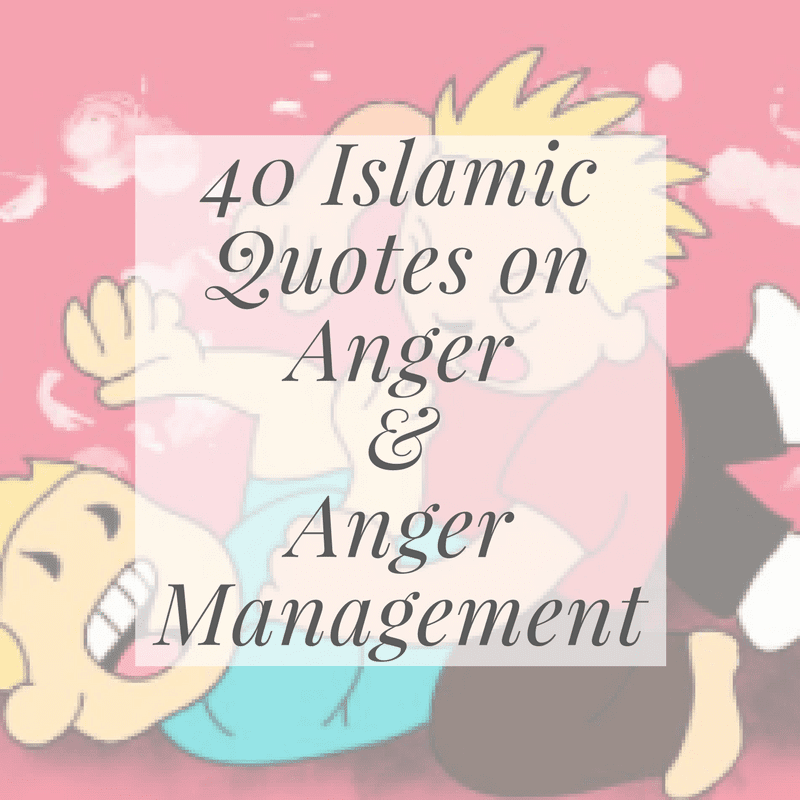 The story of a Muslim’s life is however different from that of others because our struggles do not surround around getting happiness by hook or crook. We constantly have to fight the demons in and outside of us all the time. They say there’s a battle inside us between two wolves and the one you feed more wins. You got to feed the good wolf so it could turn into a positive aggression. Now, this requires a lot of courage which you cannot gain without having a theoretical framework, of course. 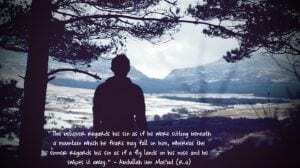 What Does Islam Say About Life? Where To Get Courage To Deal Life The Right Way? The question is, where do you get this mountain of courage from to deal with the demons of life? 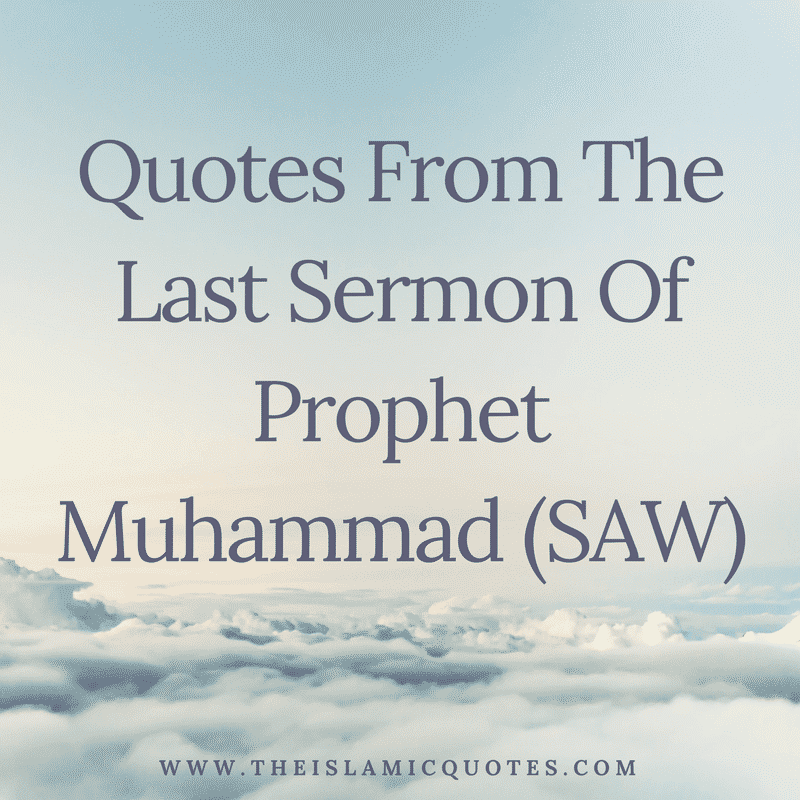 It’s quite simple, you get it from either Quran, Hadith or the righteous people you trust can lead you towards the light. 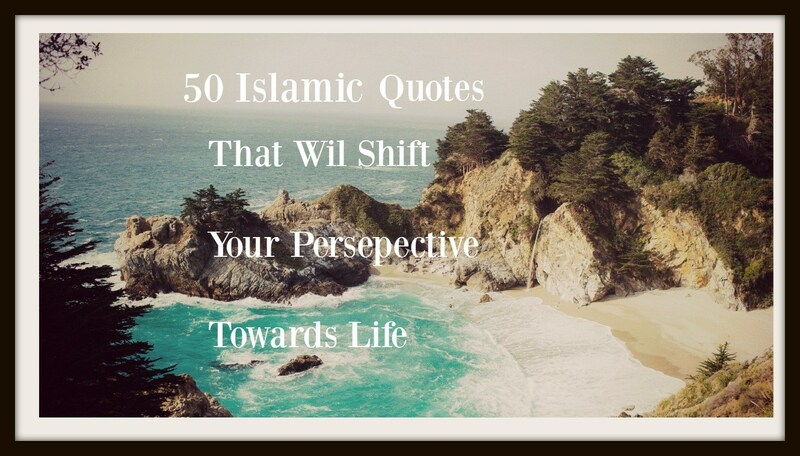 To boost you up in times of despair, we have collected 50 Islamic quotes about life that can entirely shift your perspective towards life and make it worth struggling for you. 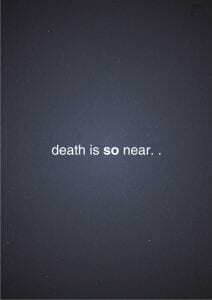 We all have been to a point where we get obsessed with our lives and a single thought of death makes you shiver. 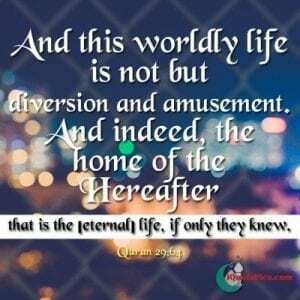 Guess what Quran says about this life of ours? 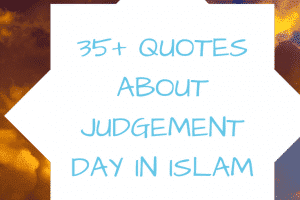 Also have a look at these 50 Islamic Quotes on Women Rights. 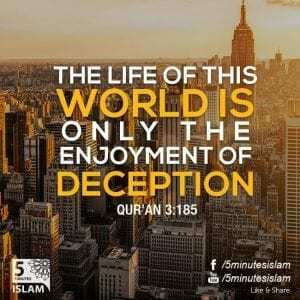 Oh wait, but the life itself is a deceiving enjoyment! How disappointing. 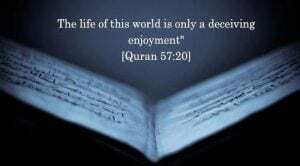 Can’t enjoy life? How can life give you enjoyment when it, itself, is the displeasure in disguise of pleasure. Out of disappointment or hurt did you ever wished you were not born? 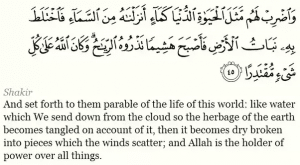 What Allah in Surah Noor reveals about your coming into being will wipe all of your frustrations in a minute. The more narcissistic or obsessive you are about life, the more self-deluded you become. 6 – What Can Describe Life More Accurately Than Water? 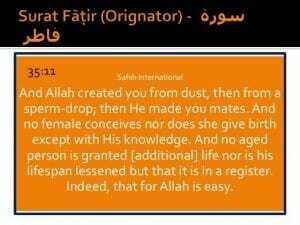 Just look at the astonishing example Quran gives you how you are given life and what good does it brings. 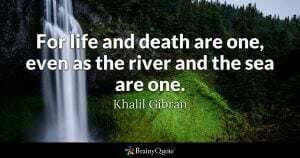 Just like the water brings life to the barren land and then the wind destroys it all with juts one blow, Allah can both take and give your life. Every one of us has to die one day and this is how the circle of life works. The immortal life makes much sense for the forthcoming immortal one and serves as a reminder. ↓ 8 – To Be Materialist Or Not To Be? Even a huge mountain of fancy stuff will not bring any peace to you. 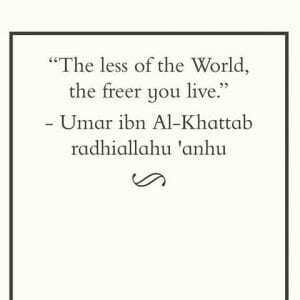 The less materalist you are, the more peace you will get in life. 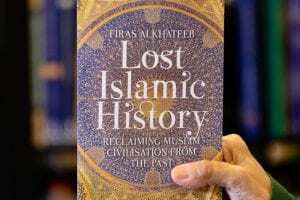 Islam does not ask you to boycott the good stuff, it just wants you to stay balanced. It’s a religion of modesty. ↓ 10 – It’s A Test!! There’s nothing to take easy about life, its a mission with some serious goals. ↓ 11 – How To Win Both Lives? This is where Hasan Basri helps you to close the deal with a win-win situation. You got to do TODAY what you got to do. Either you do it right now or you won’t at all. 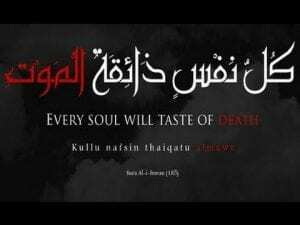 The good deeds in life will make your death experience less painful for you. 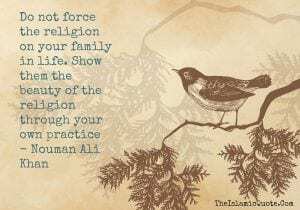 The fundamental purpose of religion is to give life a structure and organize it for an unorganized life cannot win aims. 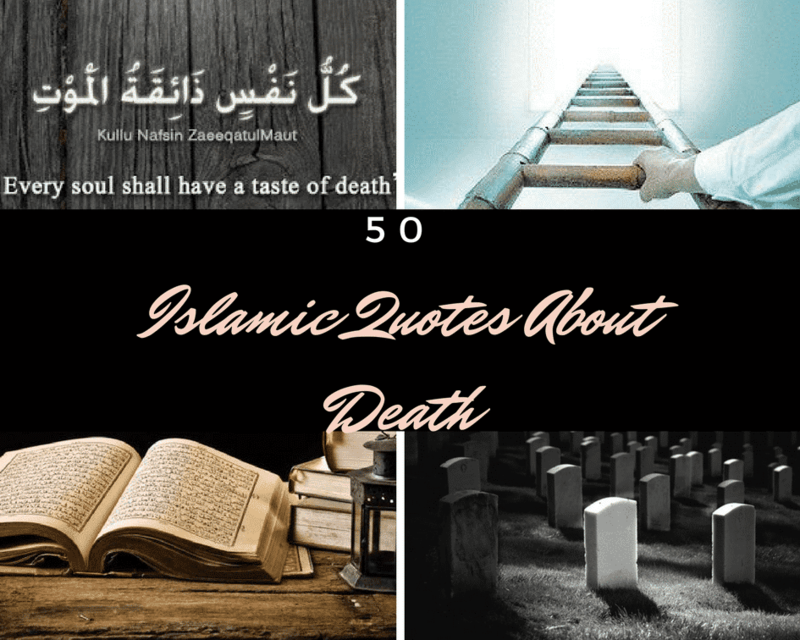 ↓ 15 – What is Death? 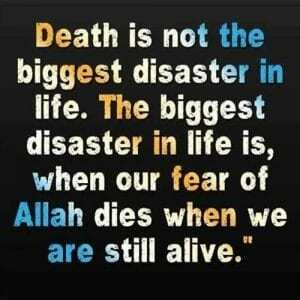 We consider death to be the biggest loss but actually becoming insensitive to Allah’s fear is. 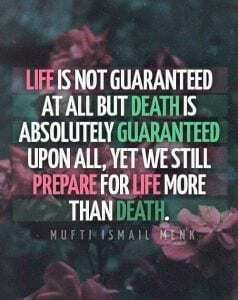 The only guarantee we have is DEATH so let’s be prepared for it. 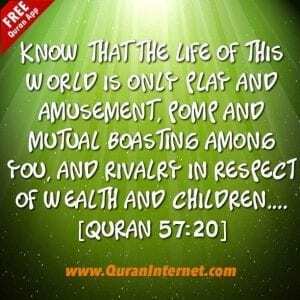 Indeed, we were brought to this world only because HE – The Almighty wanted so for us. 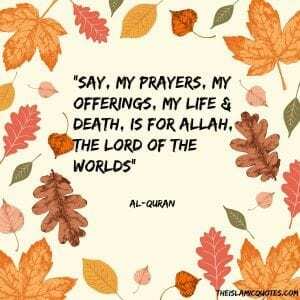 What is the purpose of living a life without the guidance of the Almighty? It is just useless. More like the life of an insect who is born, does nothing, and then dies. 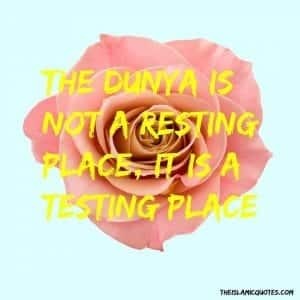 The main purpose of a Muslim’s life should only be to do everything for getting closer to the Creator. 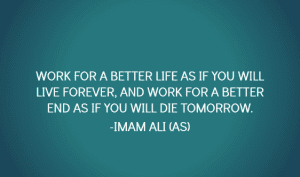 ↓ 21 – Hereafter Is Not Only Better But More! 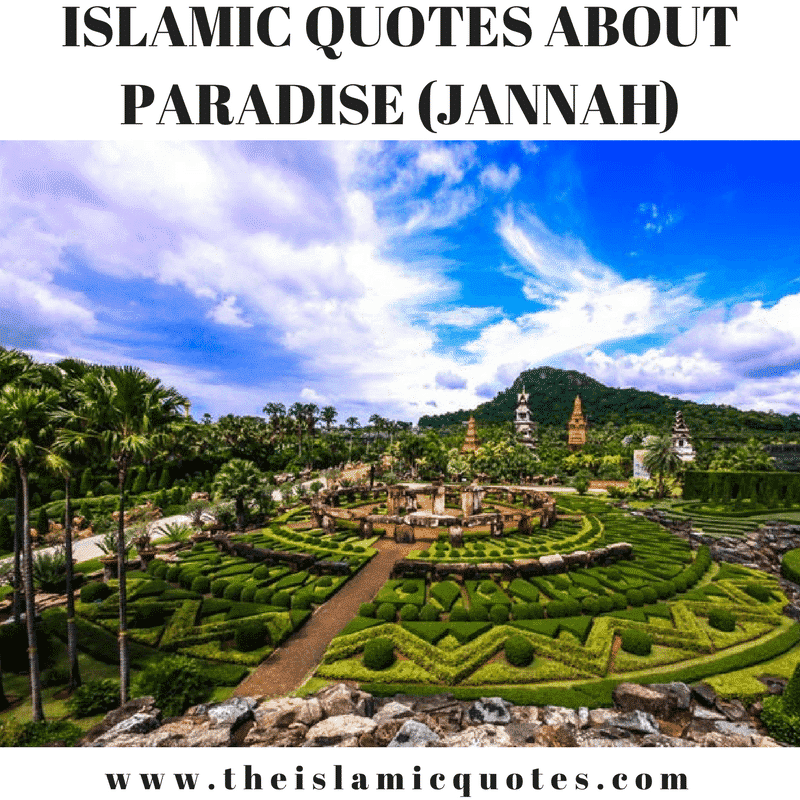 Undoubtedly, we all want peace and happiness in this world, but what a true Muslim will get in the world hereafter is amazing beyond our imaginations. 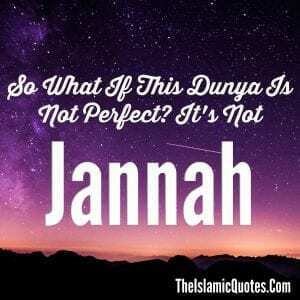 ↓ 22 – Your Life is Imperfect! So What? 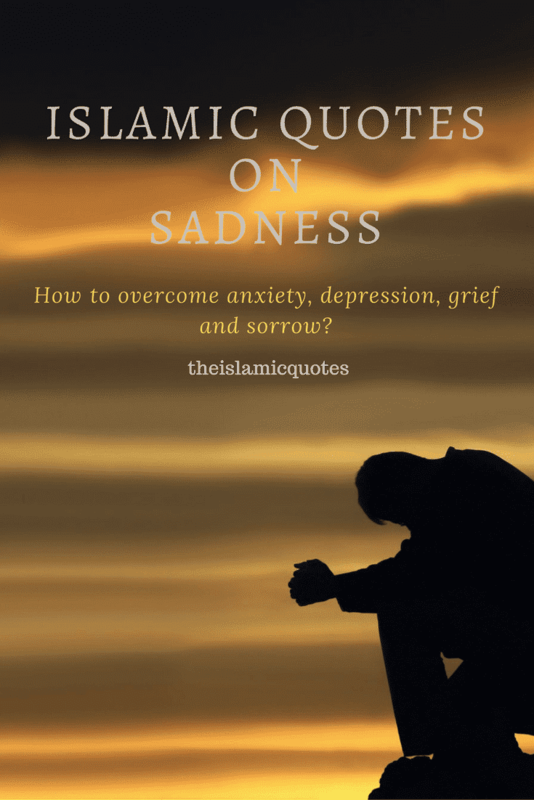 Why should a true Muslim be sad if he can’t get what he wants in this life? 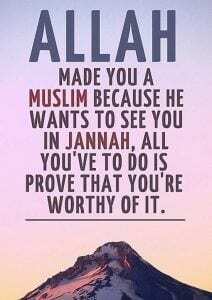 After all, he is promised Jannah. 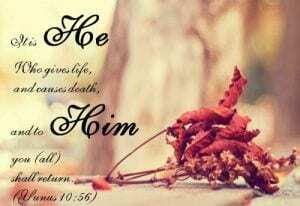 What position a single human’s life holds in the eyes of our Lord clearly shows how much He loves us. 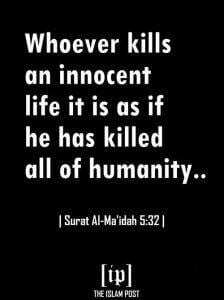 Allah has created us all equal as human beings, but those who are the most righteous among us are truly great. 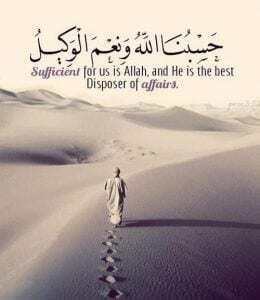 What is that should we be arrogant about for all that we are is something made out of dust and will be a part of it after death. There is no doubt in the fact that the sole purpose of our existence in this world is to serve our Creator in all possible ways. 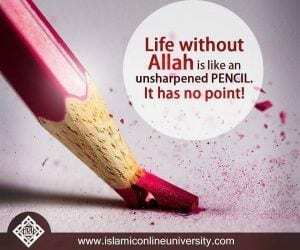 A life without the will of Allah is not a life, it’s a deception. There is no need to find any shoulder to cry on ever. 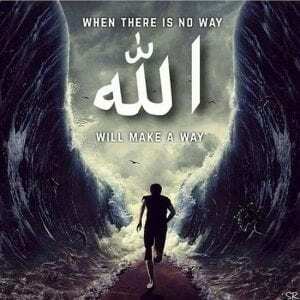 For when you have Allah by your side, you have everything. 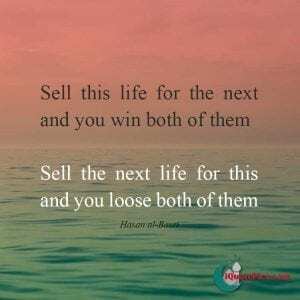 ↓ 29 – Having Troubles In Life? 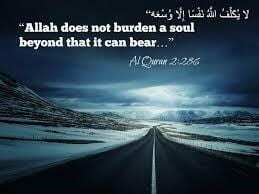 Whatever troubles you face in life are from Allah and they are always meant to make you strong or to teach you something. There is a sense of vision inside your heart too, use it to understand the reality of this world. 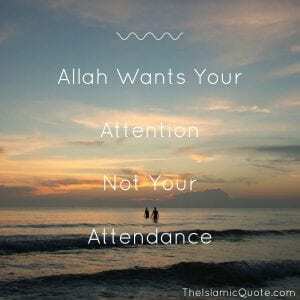 Sooner or later, you have to return to Him, so Turn to Allah before you return to Allah. 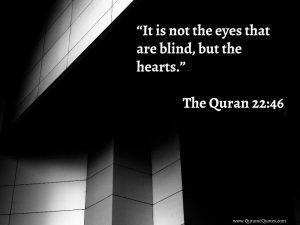 Indeed, the peace and light of one’s heart is through Allah’s remembrance. 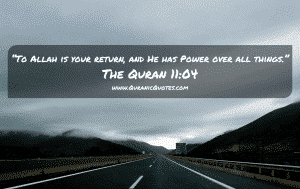 At the end, you will go back to the Only One- Allah the Almighty the one who created you and guided you. ↓ 34 – The Uncertainty of Life. 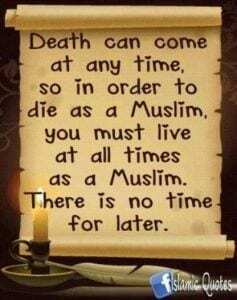 Remember, the graveyards are full of those people who said that they will start practicing Islam “SOON”. The one who lives must die. these two are inseparably linked to each other. 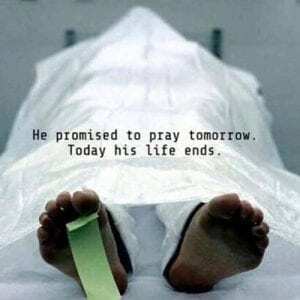 Sacrificing something in this life means you have got them for the eternity. 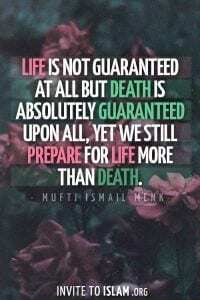 Prepare for the ultimate reality of Human’s life- The Death. 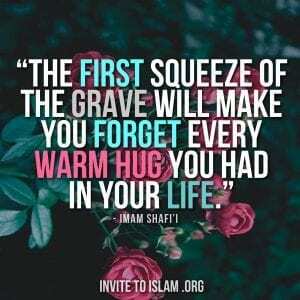 ↓ 38 – The First Squeeze of Your Grave!! 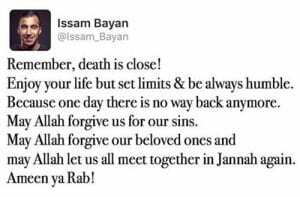 Grave is going to be a dark place, take the light of your prayers in it. We think that we have Time. which we actually don’t have. Our next moment can be our last one. 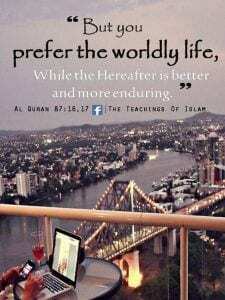 Live a life worth living both in this world and hereafter. Religion is a very beautiful thing. Teach it to the other with love and compassion. 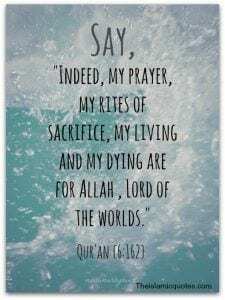 ↓ 42 – What Does Allah Want From You In This Life? 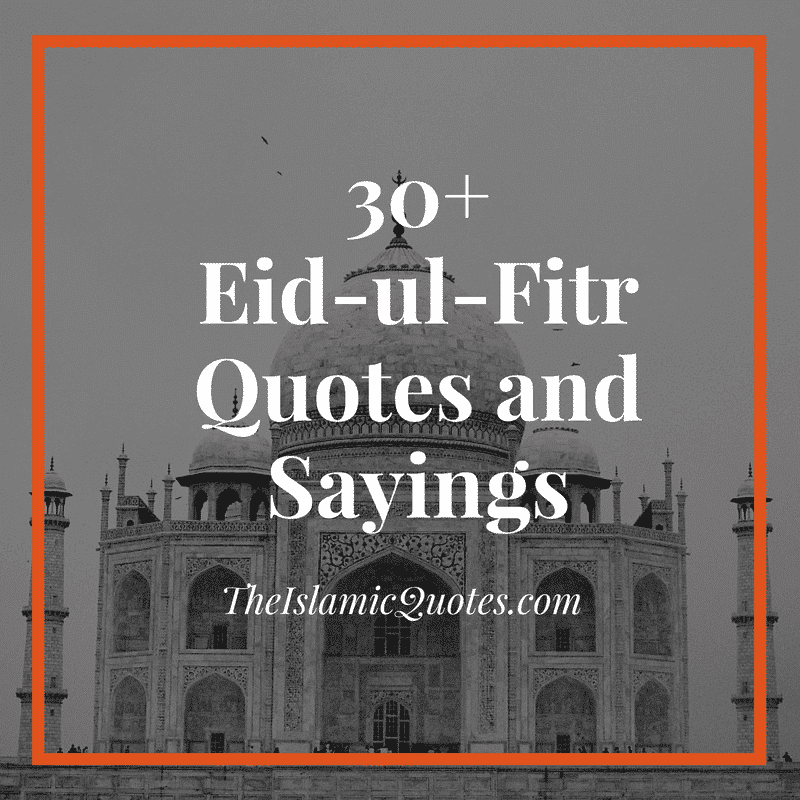 What is the purpose of offering a prayer if it does not change you from inside? 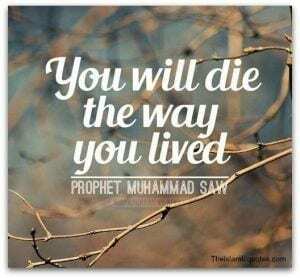 Live a life that is guided by Allah’s will throughout and you will get what you have ever imagined about in eternity. 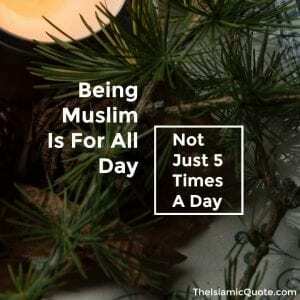 Being a Muslim is not merely limited to Praying 5 times a day. 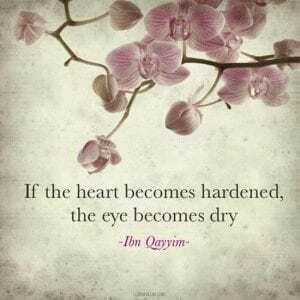 Indeed the worst of all the curses is the hardening of the heart. 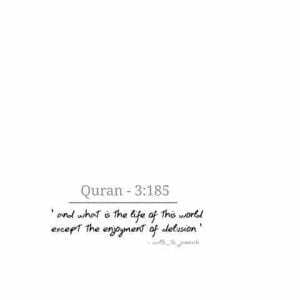 Do not take this world and its possession for granted. 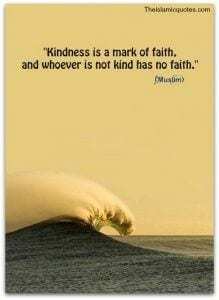 Kindness is the best of all the virtues and is the best assets a Muslim heart has. 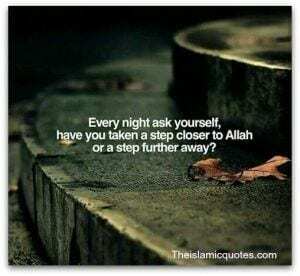 Every night ask yourself, have you taken a step closer to Allah or a step further away? 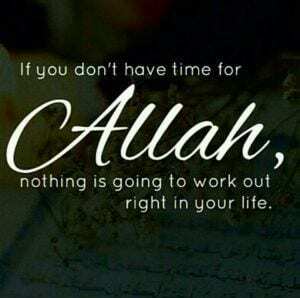 And Allah is the best of all the planners. 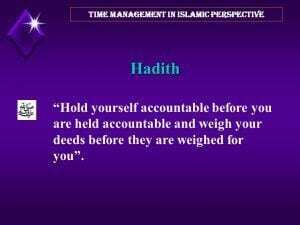 To wake up and start fresh every day, you must hold yourself accountable every night for your deeds that you have done during the day. 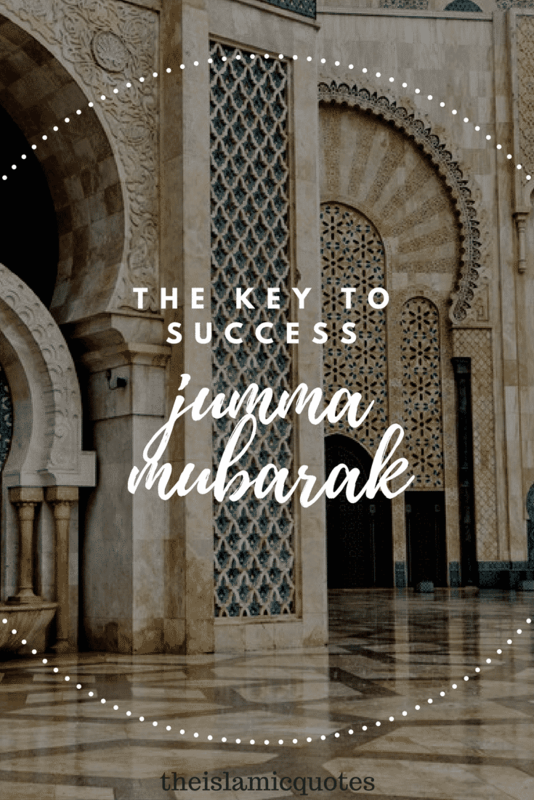 And at the end, here are some simple tips to help you live a good and successful life as a Muslim. 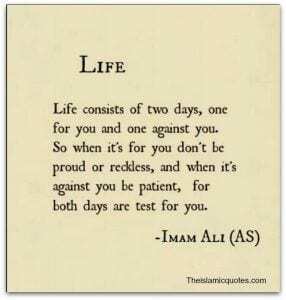 Thanks for sharing this beautiful Islamic quotes about life Admin keep up the good work.